It might surprise you to know that not all doctors who perform cosmetic surgery are plastic surgeons. 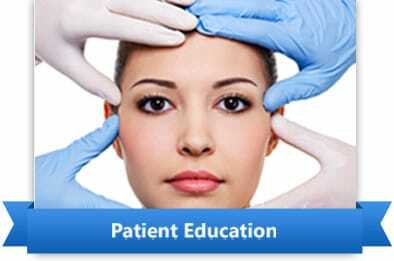 In fact, some doctors just take brief courses to learn cosmetic procedures. This is why you should choose a highly qualified plastic surgeon certified by the American Board of Plastic Surgery. These surgeons have gone through years of extensive training in plastic surgery of the face and body. To choose a doctor you can be sure is fully trained as a plastic surgeon, choose a member of the Dallas Society of Plastic Surgeons.